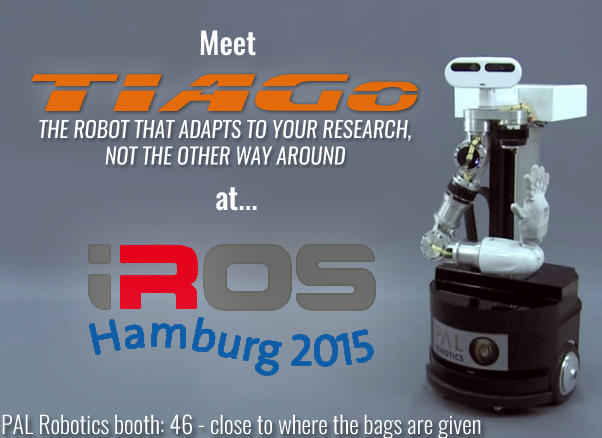 Meet our mobile manipulator TIAGo at IROS 2015! 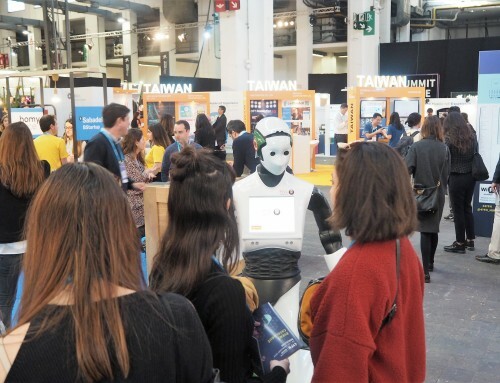 PAL Robotics is attending the International Conference on Intelligent Robots and Systems (IROS), and our mobile manipulator TIAGo will be travelling with us there too! 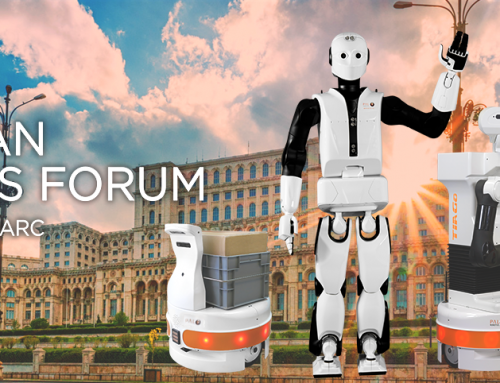 If you are attending IROS this year, visit our booth to find out our latest news and talk to our engineers about what we are all passionate about: robotics. 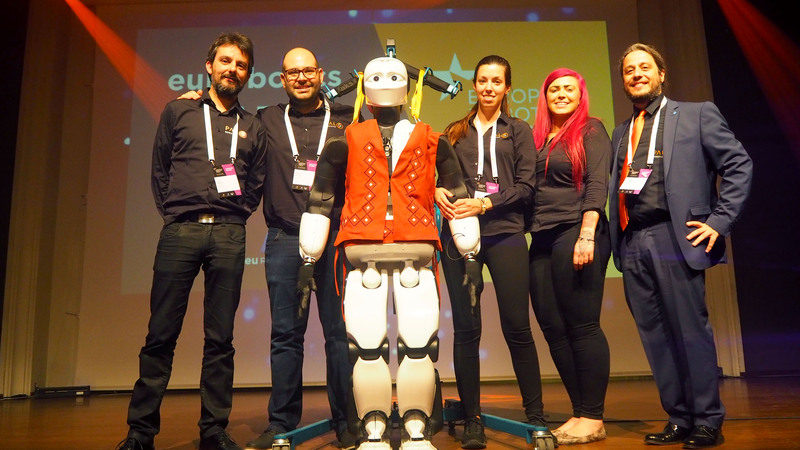 PAL Robotics is a sponsor of IROS 2015, where you will have the opportunity to watch TIAGo in action! For the first time, our mobile manipulator will perform live demonstrations to show his capabilities at IROS 2015 in manipulation, navigation and Human-Robot Interaction. 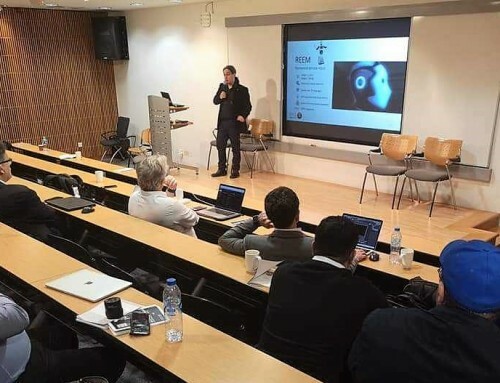 Learning-by-demonstration, gravity compensation, whole body control… are some of the things TIAGo will be showing at the conference. Find us at booth 46 – close to where the conference bags are given. 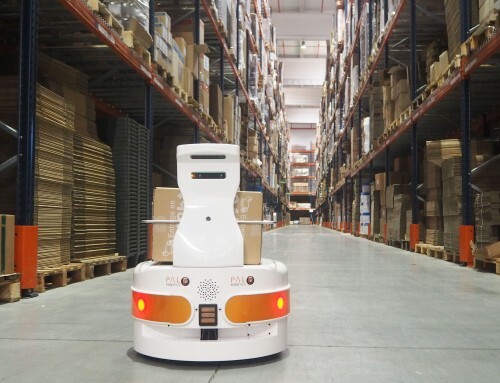 IROS is one of the benchmark events in robotics to take the pulse of this industry’s future. 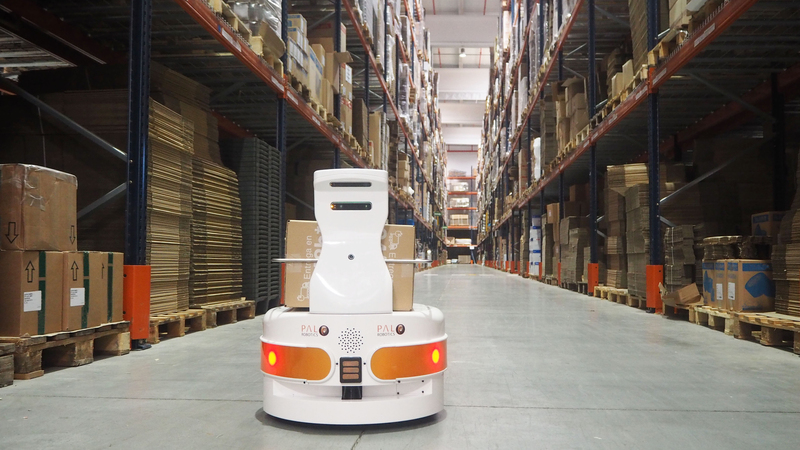 PAL Robotics is bringing TIAGo, as nowadays mobile manipulators’ demand is rising. 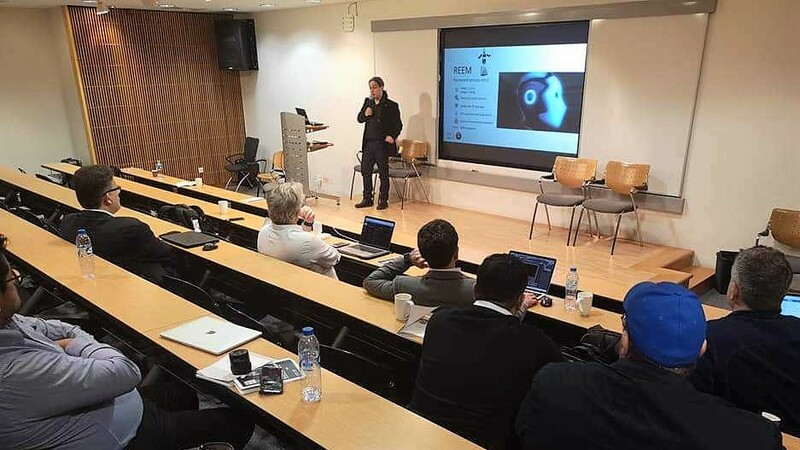 TIAGo is one of the very few robots of its kind designed to provide a valuable help in robotics research. TIAGo’s main advantage is that the platform is modular. It has three different upgradeable models to best adapt to the user’s needs. TIAGo is useful for contexts such as Ambient Assisted Living or light industry, but not only this. This colleague provides a valuable help in any task that requires navigation, manipulation abilities or Human-Robot interaction. 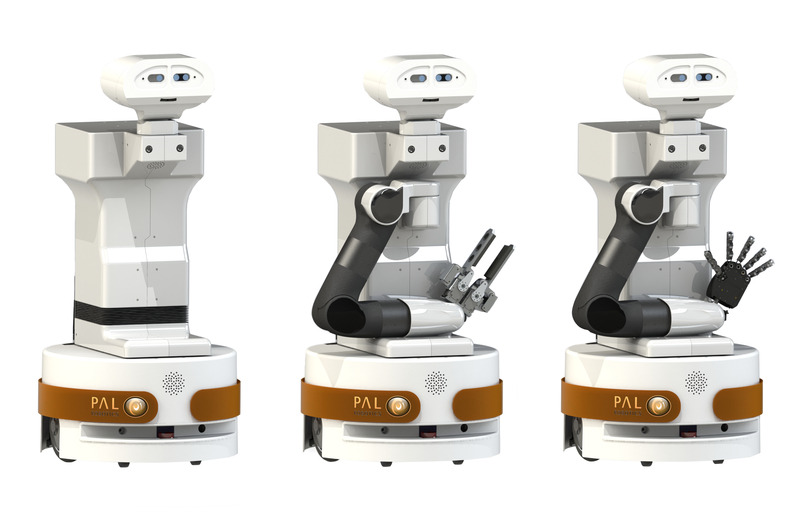 PAL Robotics will be open to share information and knowledge with researchers and developers at IROS 2015. 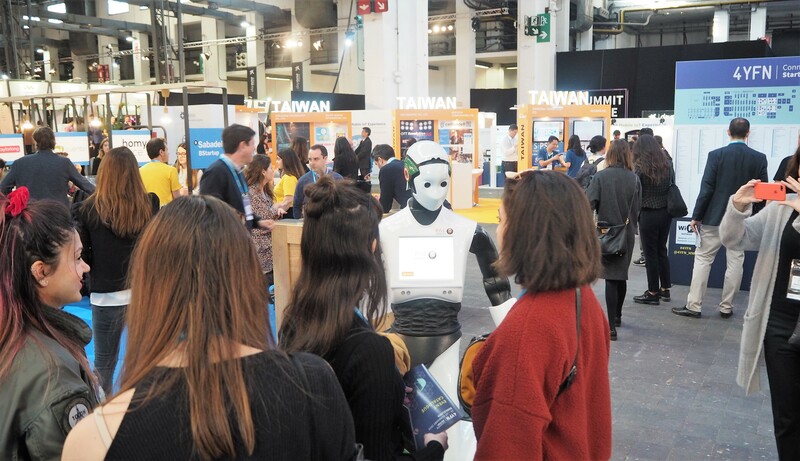 The attendees will also have the opportunity to interact with our mobile manipulator TIAGo and ask any doubt or share any idea with PAL Robotics’ staff. 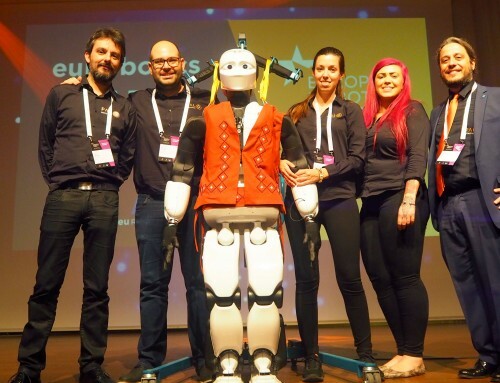 Some European Projects in which PAL Robotics is a partner, will also be exhibiting at IROS, like Factory in a Day.